Cully Fest stallholder applications are strongly encouraged from artisans and crafts people, especially those offering distinctive handmade Australian products. Cully Fest expects to receive many more applications for craft and merchandise stalls than can be accommodated. Some stall applications will not be accepted due to duplication. Non-acceptance is not necessarily a reflection on your quality. Selection decisions are final and no correspondence will be entered into. 1 September 2016: Registration for Market Stall Applications open. Please complete most relative business number. Please complete your business Facebook address. Please complete your business Instagram address. Please complete your business Twitter address. Please complete your LinkedIn business address. Please describe your business here. Description of goods to be sold. Please include prices. (Only goods noted here will be approved). 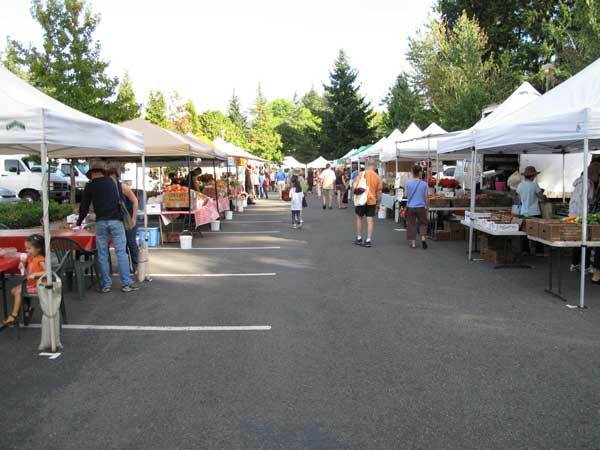 A standard Market Vendor Stall site is 3m x 3m and costs $350. If you require extra space please note it is $10 extra per metre frontage. ie if you want 4m x 3m the price is $$360. Please provide what space you require here. Please upload a photo or sketch of the appearance of your stall. Please upload ONE ONLY image or sketch of your stall here. Cully Fest requires a concise understanding of the proposed layout of your market stall site. To this end we need a scale drawing identifying the footprints of all items and infrastructure. Please draw your layout to scale plan and upload it here. Please identify all electrical items you will be running on your site. Please include; Each Electrical Appliance AMPS Quantity to be used Only items listed above will be permitted in your stall, and they would be recently tested & tagged. Based on the information provided in this application form please confirm the total cost of your site fee. Successful applicants will be invoiced this amount and given 14 days to pay. If not paid in full in 14 days the next business in line will be offered the position. Please provide a copy of your current Public & Product Liability Insurance for a minimum of 10 million cover. Please provide a current copy of your business or company registration certificate.